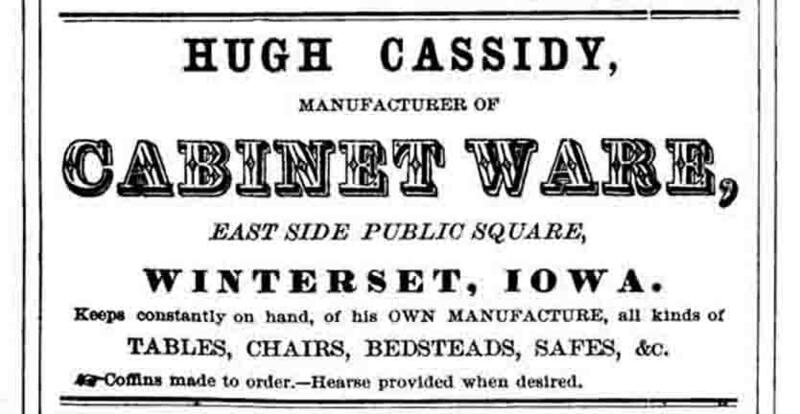 This information was compiled and submitted by Ida Morse. 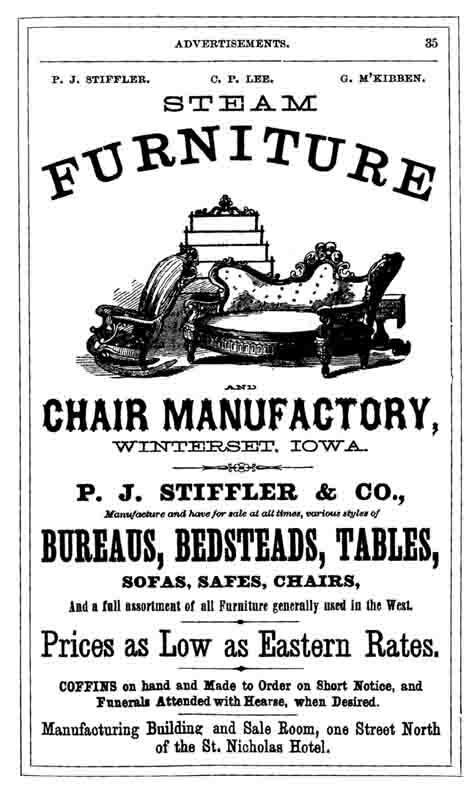 Click on a highlighted name to see an 1869 advertisement from this firm. Terrill & Jones - undertaking, boots, shoes, dry goods, carpet, groceries, etc. This page was created in Jun 2006. This page was last updated Wednesday, 19-Mar-2008 11:53:34 EDT .